Belanger offers customers access to outstanding fabrics and trims from around the world, no matter what your design project calls for – solids, prints, sheers, antique satins, casements, velvet, plaids or stripes. We even carry specialty fabrics such as stain resistant Crypton and flame-retardant material. Through relationships with Fabricut, Robert Allen, Carole, Flair21, Trend and other companies, we will locate the right weight, texture, color and pattern. 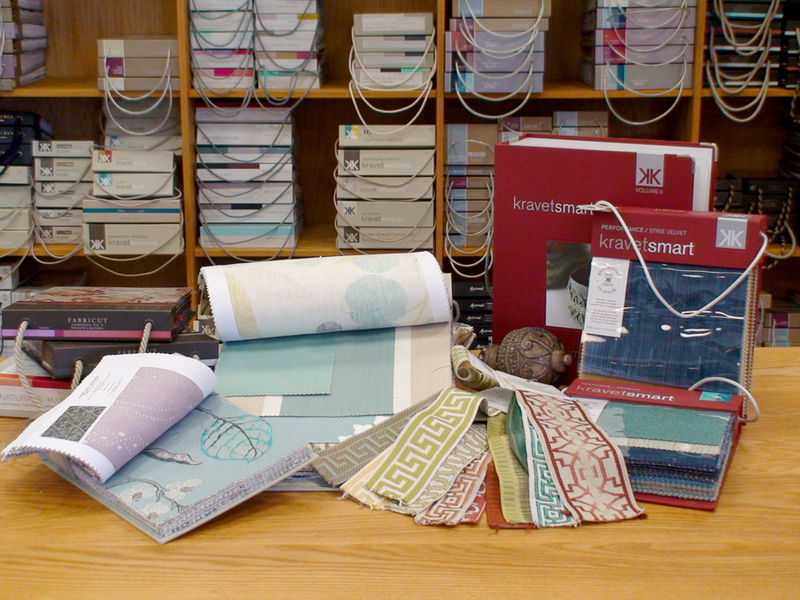 We have literally thousands of samples in our showroom for you to see and feel. Every color, pattern and texture you can think of and some you never knew existed. With these fabrics we can create striking window treatments you’ll enjoy for years to come.